James St. Louis, D.O., performs minimally invasive laser spine procedures at Physician Partner of America’s Tampa location. He is board certified in Orthopedic Surgery by the American Board of Physician Specialists, and was the surgical founder of Laser Spine Institute in Tampa. Medical Center in Cherry Hill, N.J.
and served as medical director of HealthSouth in Pensacola, Fla.
Dr. St. Louis is a member of many medical organizations including the American Osteopathic Association, American Osteopathic Academy of Orthopedics, American Medical Association and American Association of Physician Specialists. He believes in making the patient a partner in the decision-making process. Every member of the team made you feel safe and secure. I was very nervous and they did their best to reasure me. Ms. Scalia, thank you so much for you sharing your positive review and experience during your visit. Since we value you as our patient, we are ecstatic you received the care we always strive to provide to all of our patients. We look forward to continuing to provide quality care during your future visits! I was given an appointment is an expedient fashion, treated professionally and kindly on arrival, had a reasonable wait to be seen, was given a thorough evaluation of my low back problem by Dr. St. Louis and my options were explained in detail to my understanding. I highly recommend Dr, St. Louis and his staff ! Polite, caring, and to the point. Very confident in his abilities. I have suffered from pain for a long time now. I have surgery soon and will update my review. 19 November 2018 addition. I'm a week after discectomy/laminectomy and I honestly could tell a difference the day of surgery. I obviously had surgical pain but the sciatica and stiffness in the back was relieved. 2 days after surgery I had soreness in the backs of both legs which is normal. Take your walks and don't over do it. Overall Dr St Louis did a great job. Looking forward to having him look at my cervical issues. Meritorious Service Award and Commendation Medal from the Army in 1994. 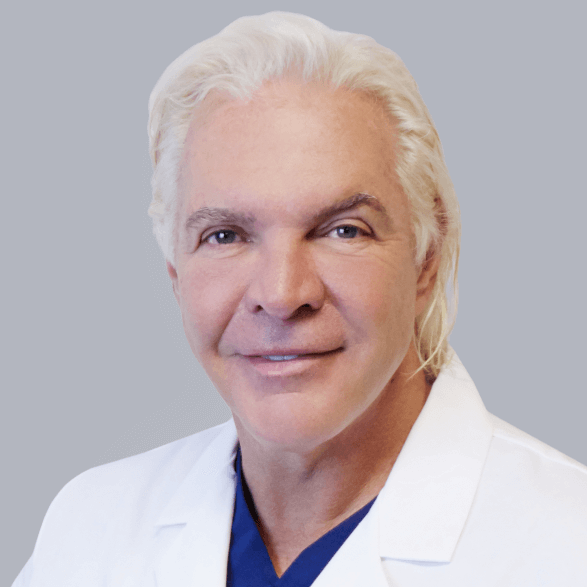 Appointed by Florida Governor Charlie Crist to the Florida Board of Osteopathic Medicine, serving from 2008-2012.